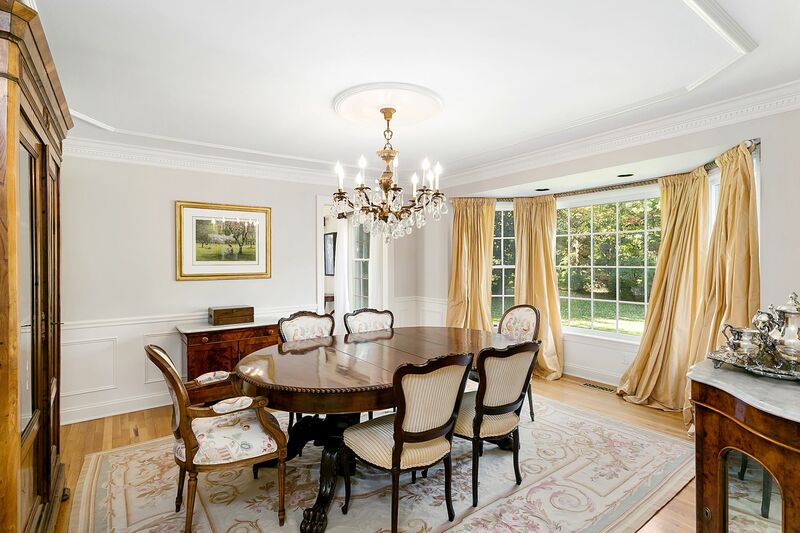 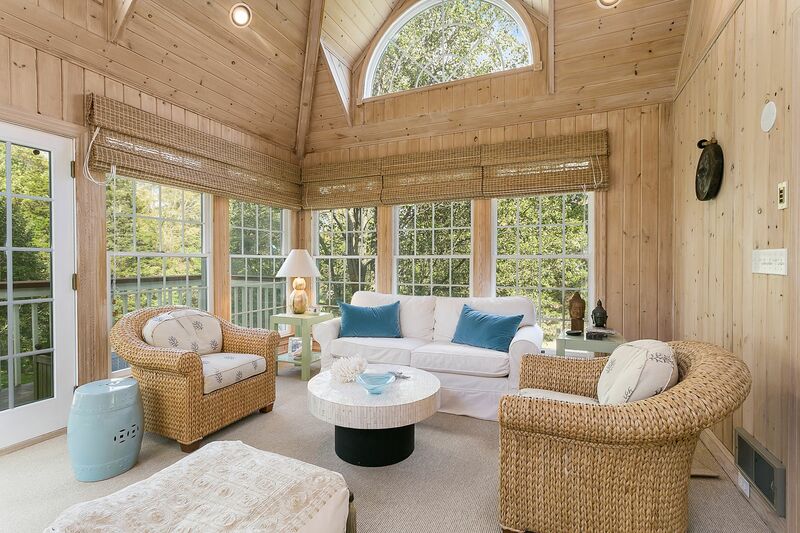 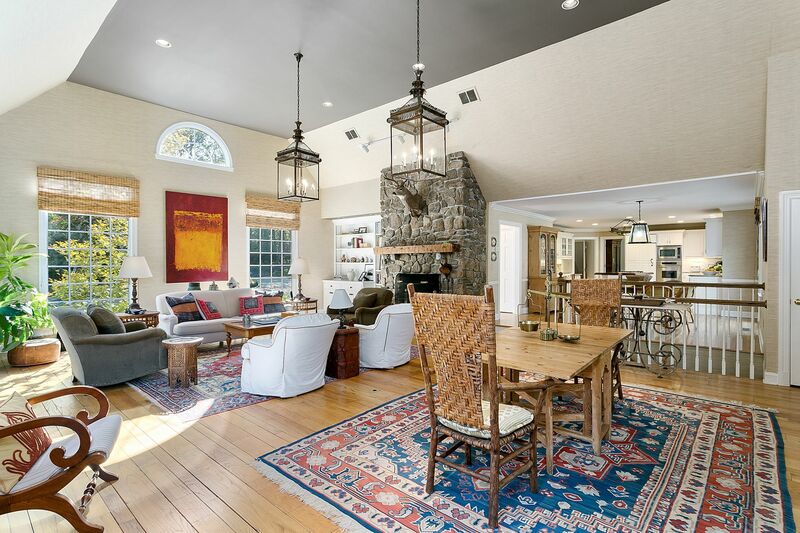 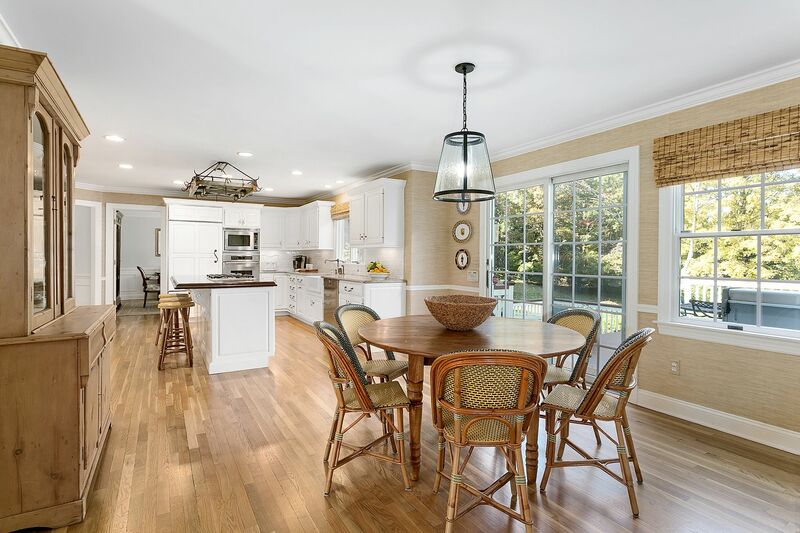 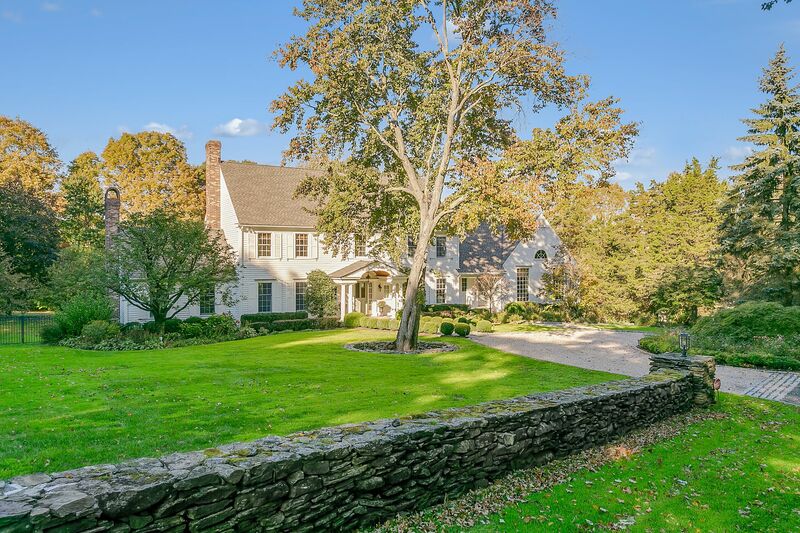 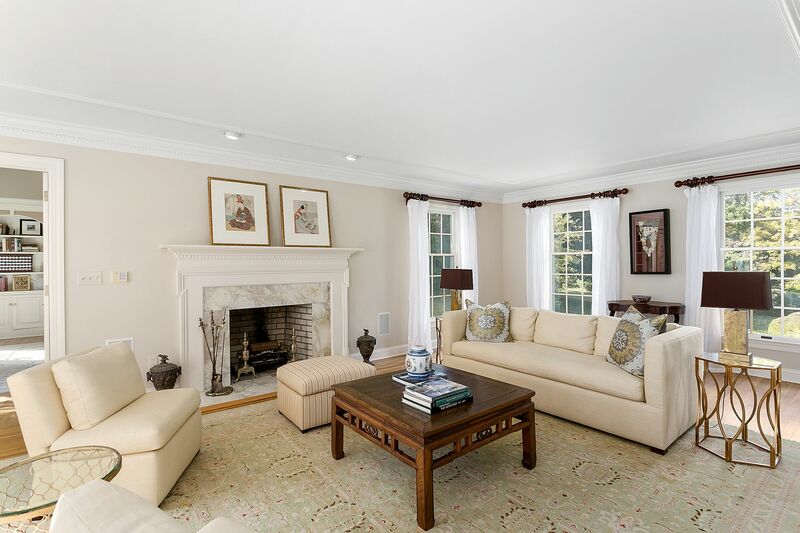 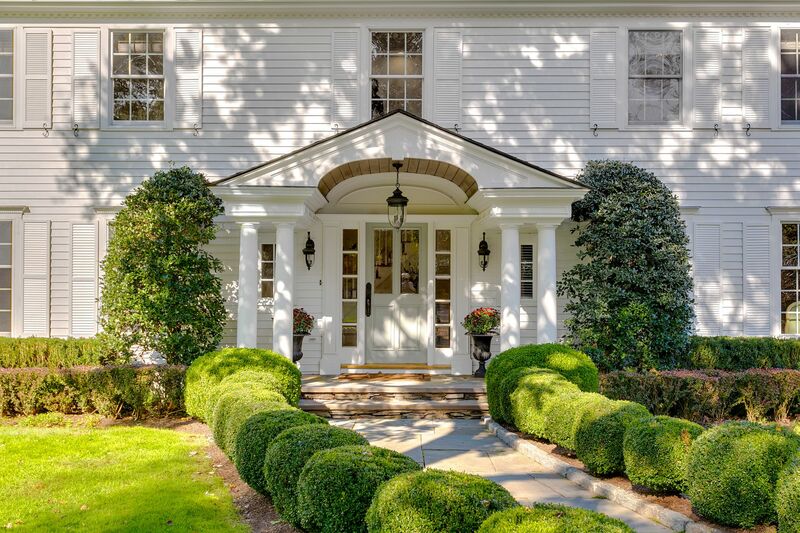 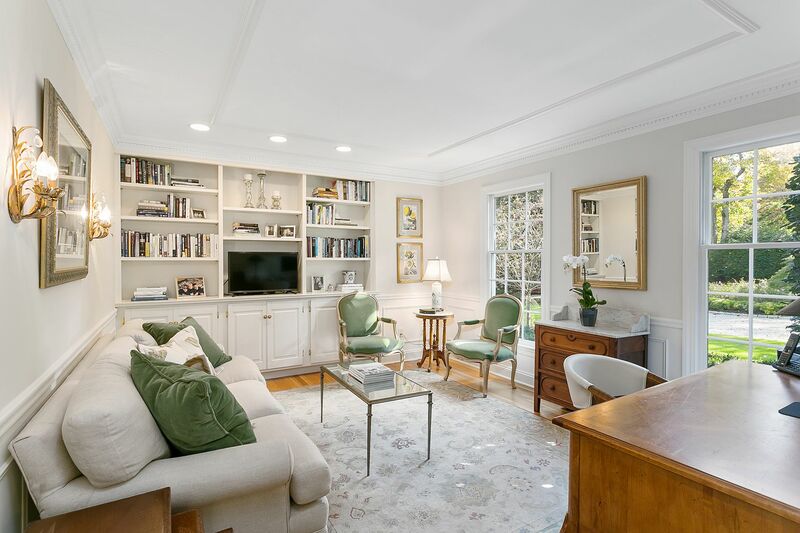 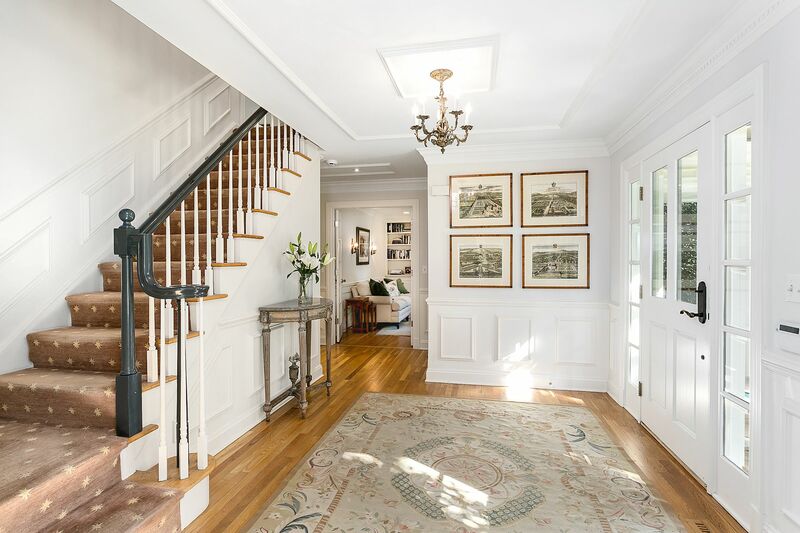 For the discerning buyer, nestled in the estate area of Chestnut Hill Road, this New England country home blends 21st century sophistication and quintessential charm. 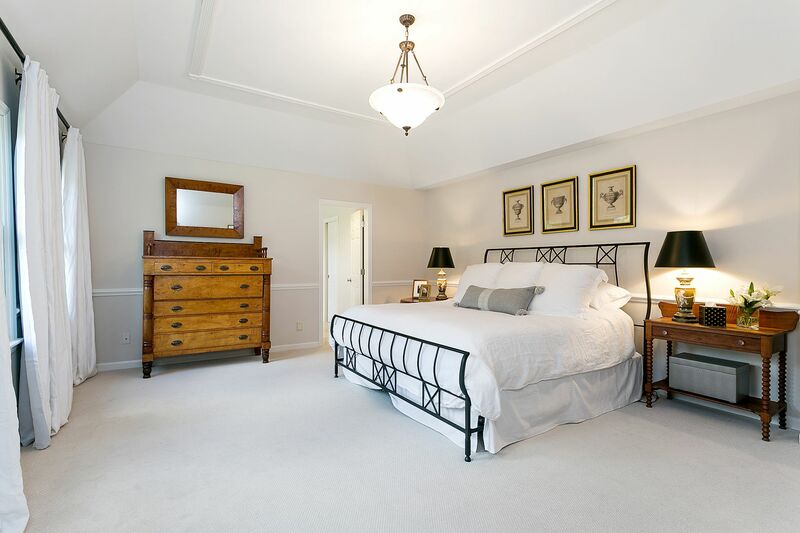 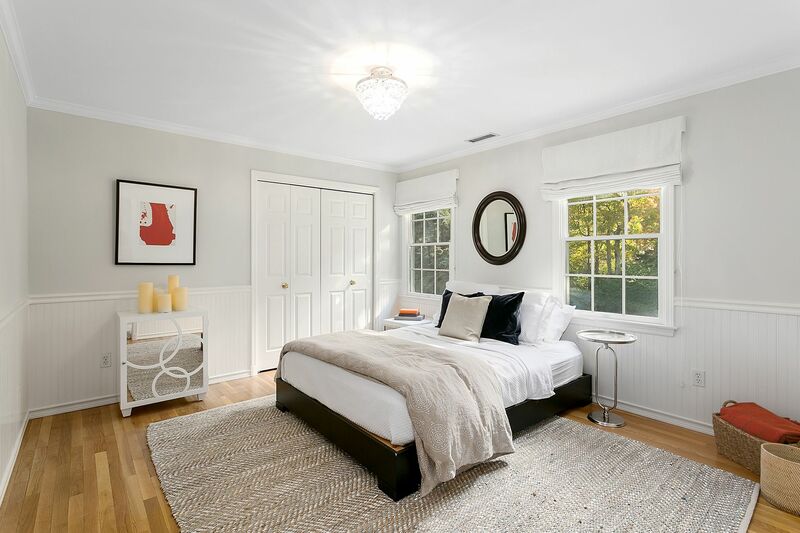 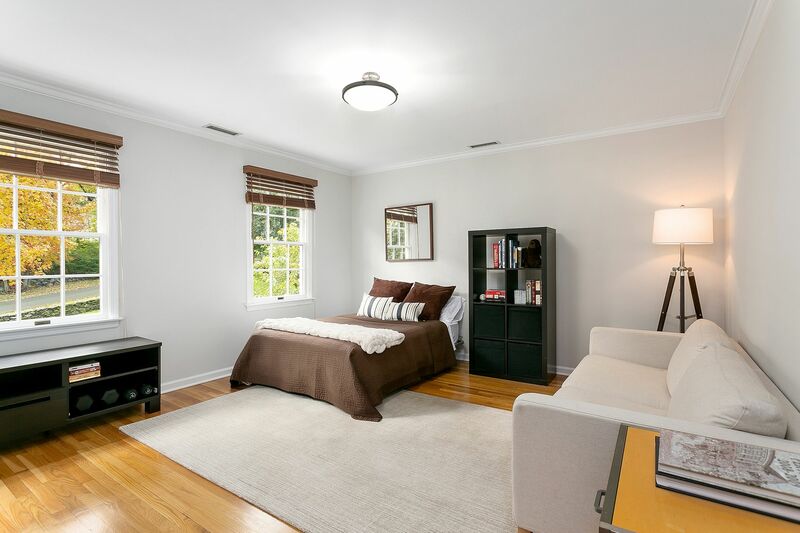 Beautifully scaled rooms with great architectural detail are evident throughout the home. 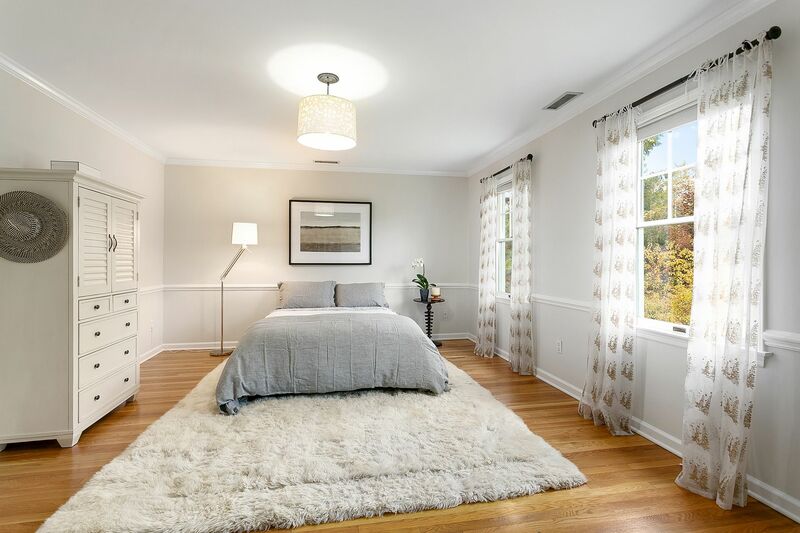 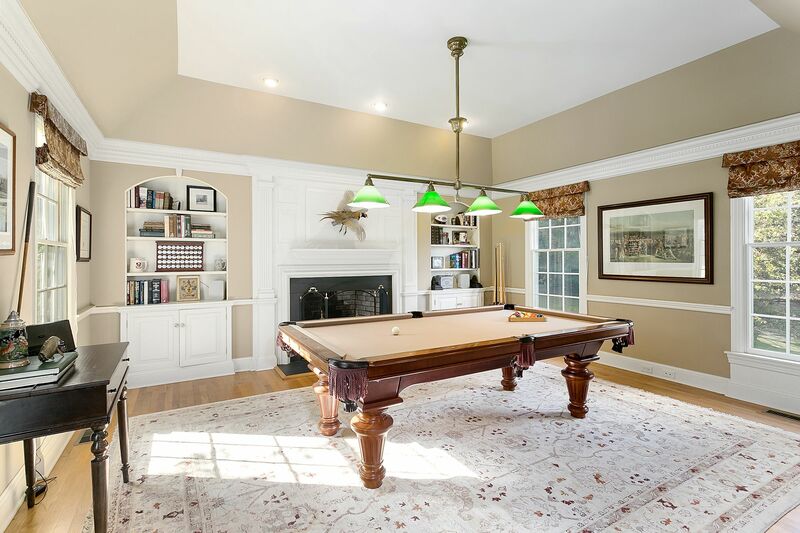 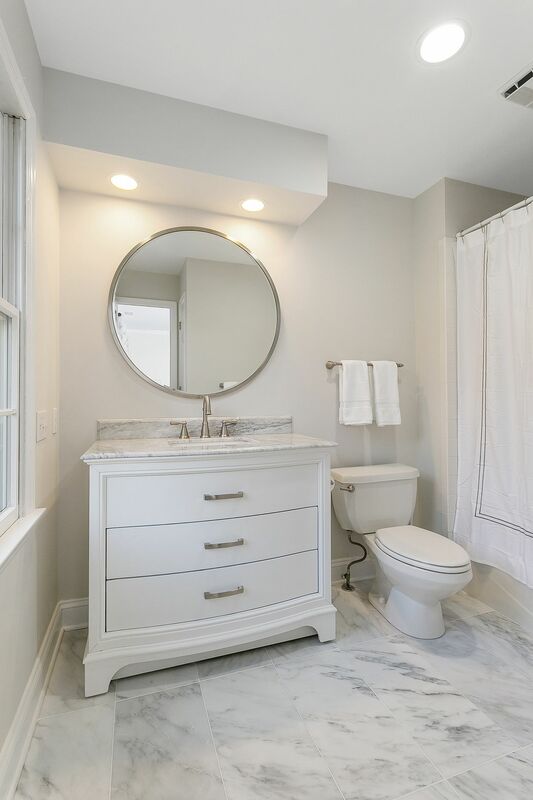 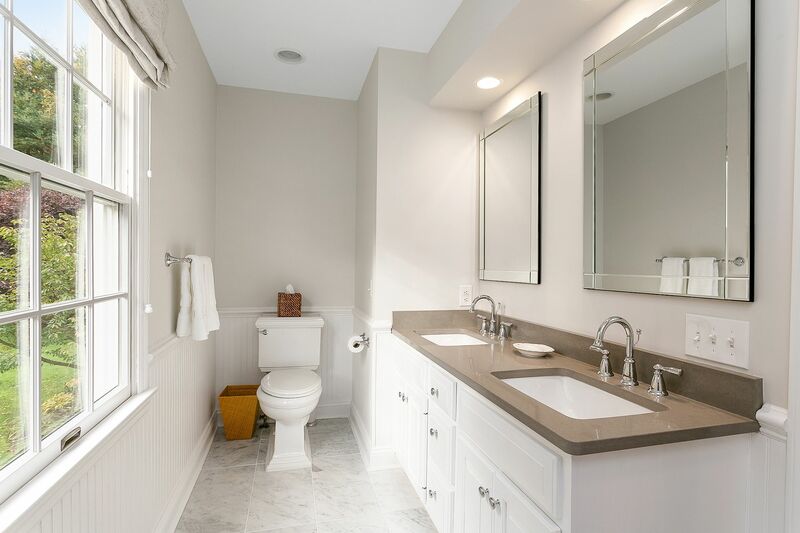 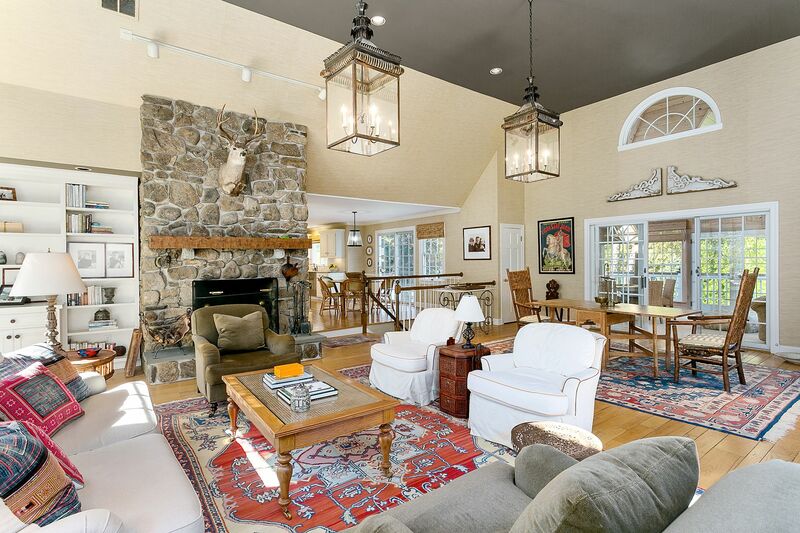 Five bedrooms, four full and two half baths, four fireplaces, custom modings and quality built-ins show beautifully. 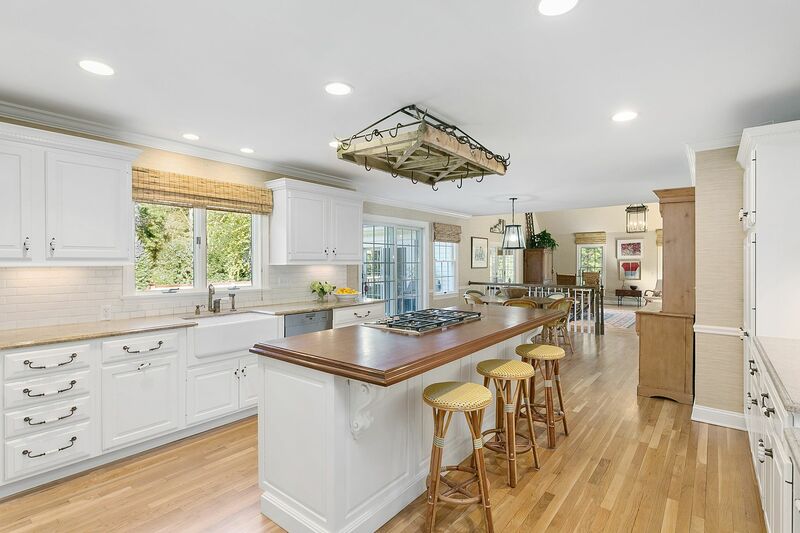 The granite kitchen highlights a teak island equipped with high-end appliances (Wolf, Bosch, Dacor). 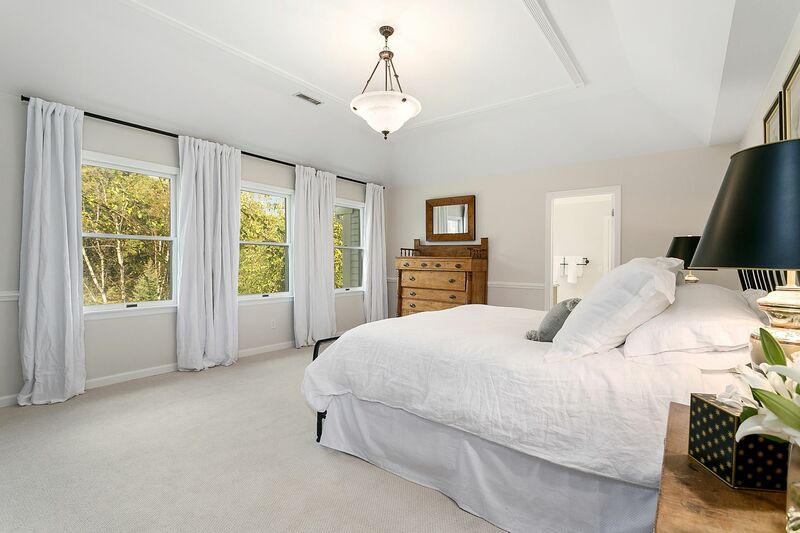 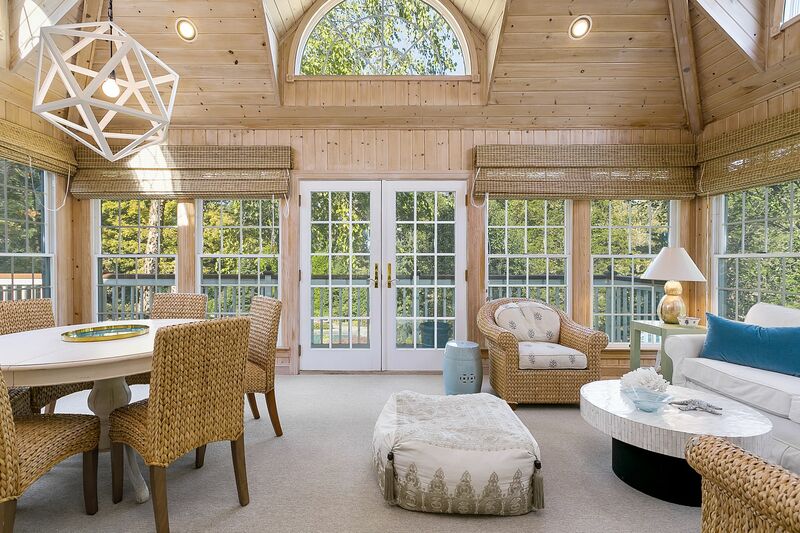 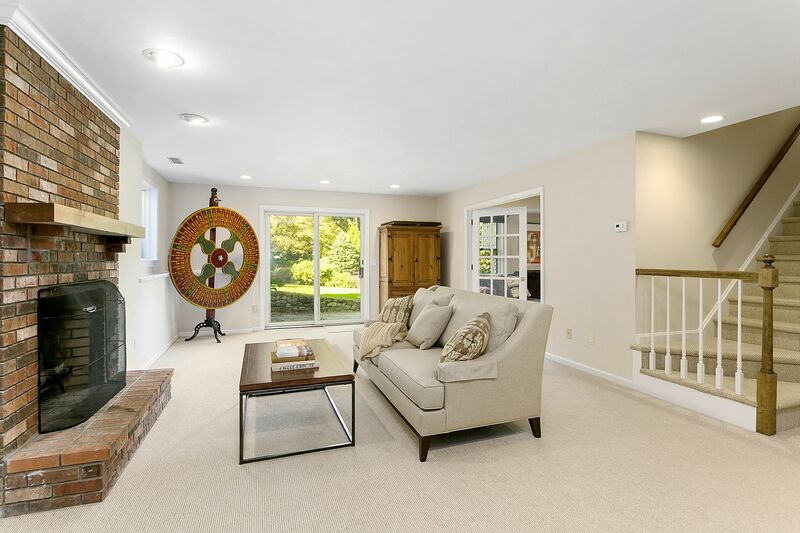 The heart of the home is the vaulted family room with floor to ceiling fireplace, which adjoins to a stylish sun room overlooking the picturesque grounds .A finished walk-out lower level with custom built-ins, bedroom and full bath, ideal for an au pair or in-law accommodations. 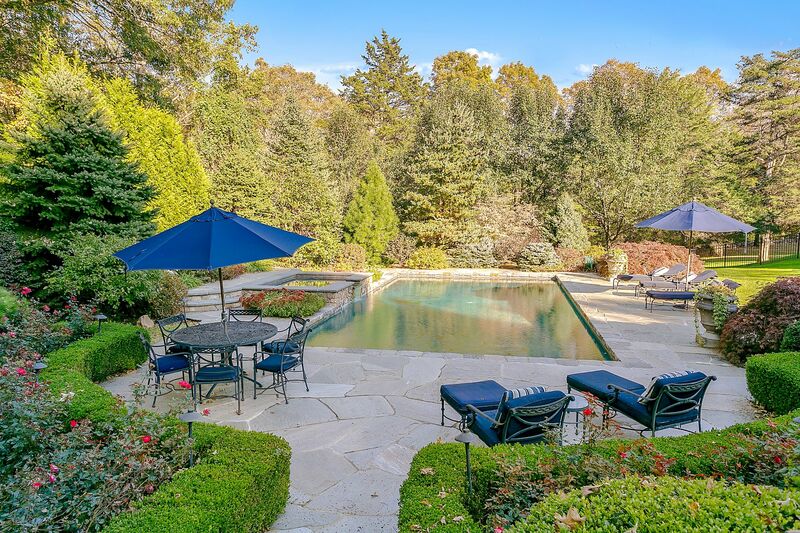 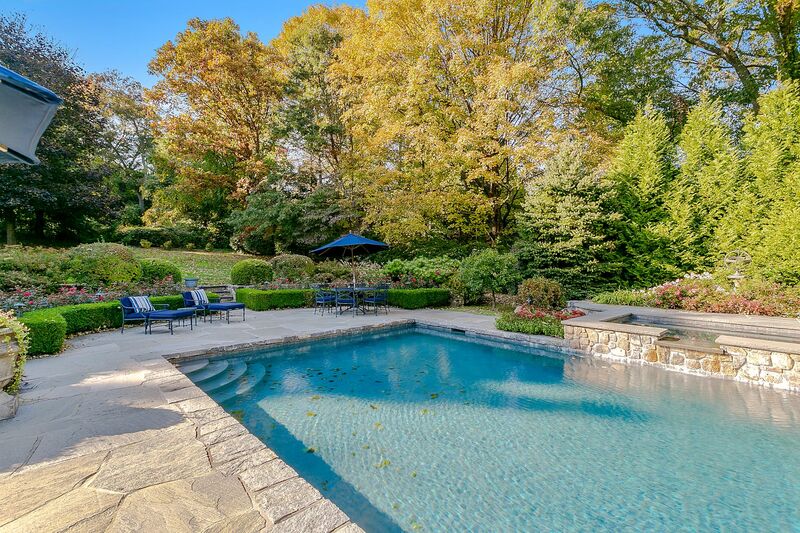 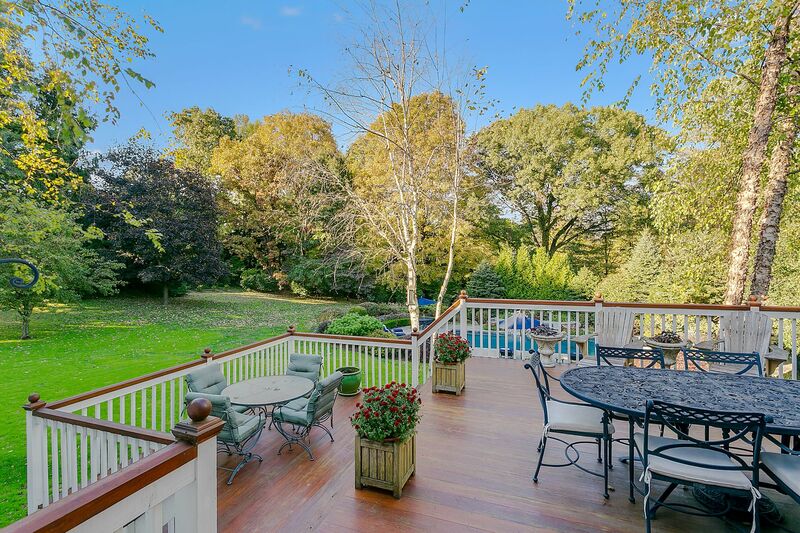 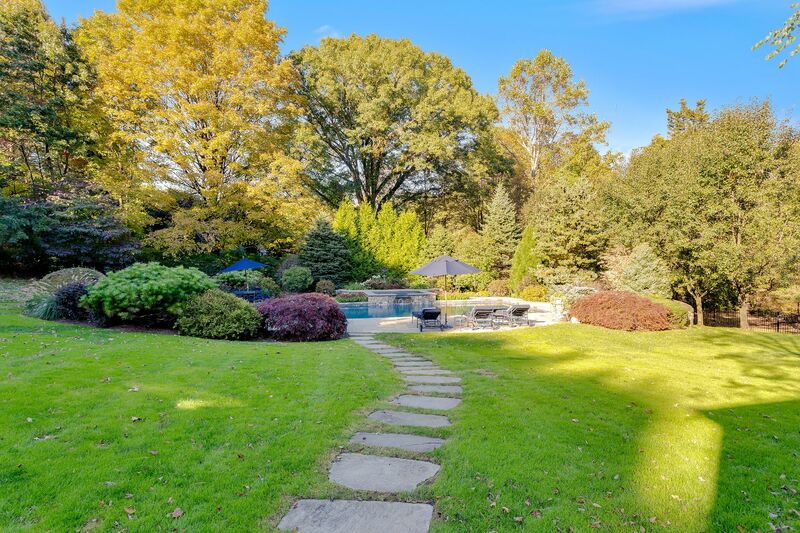 Professionally landscaped grounds with gunite swimming pool, waterfall spa and lavish gardens...the perfect retreat for exceptional indoor/outdoor entertaining!